Home News Celebrating 115 Years! 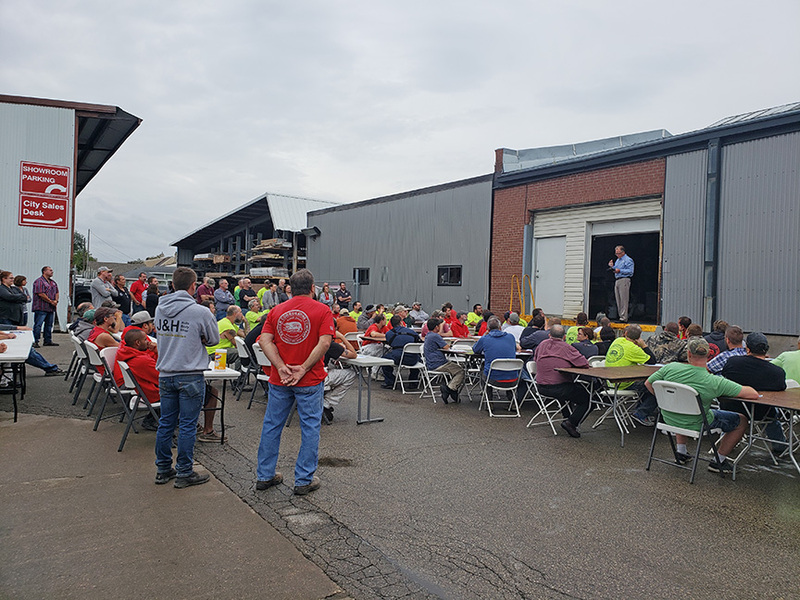 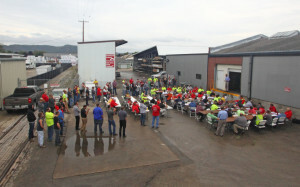 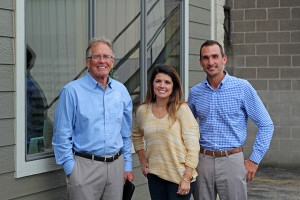 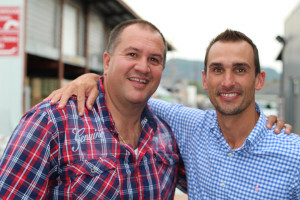 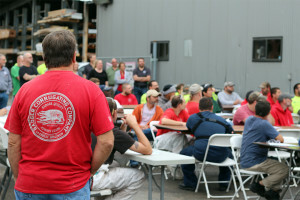 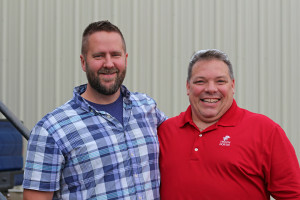 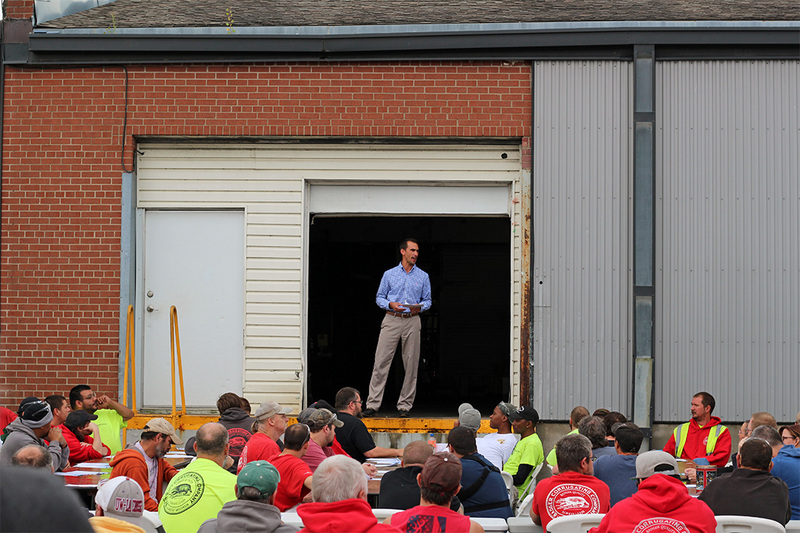 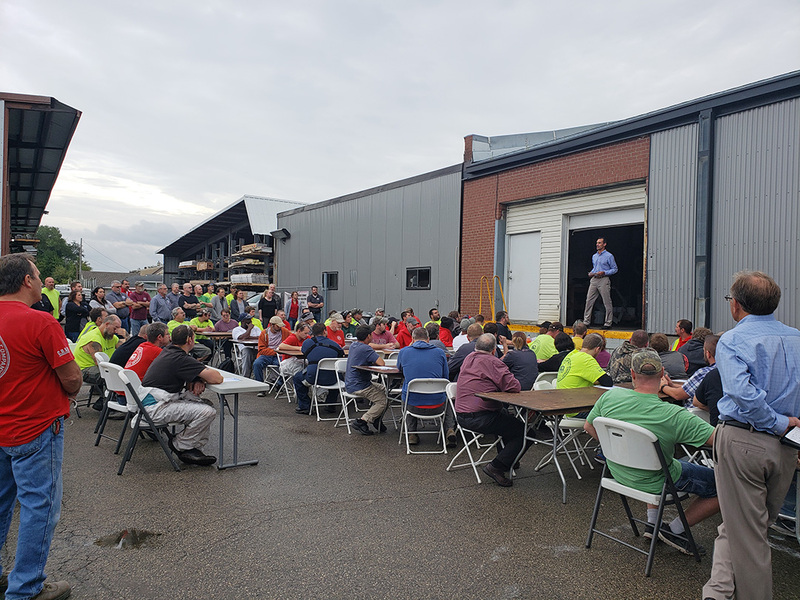 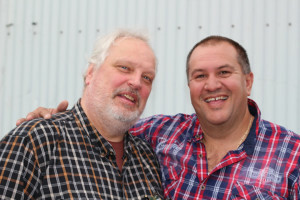 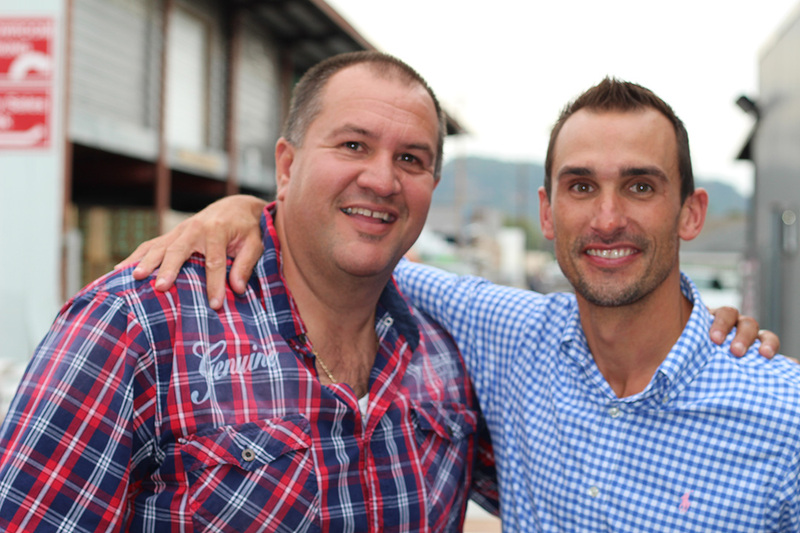 Badger Corrugating Co. celebrated an important milestone on October 3, 2018 – 115 years in business. 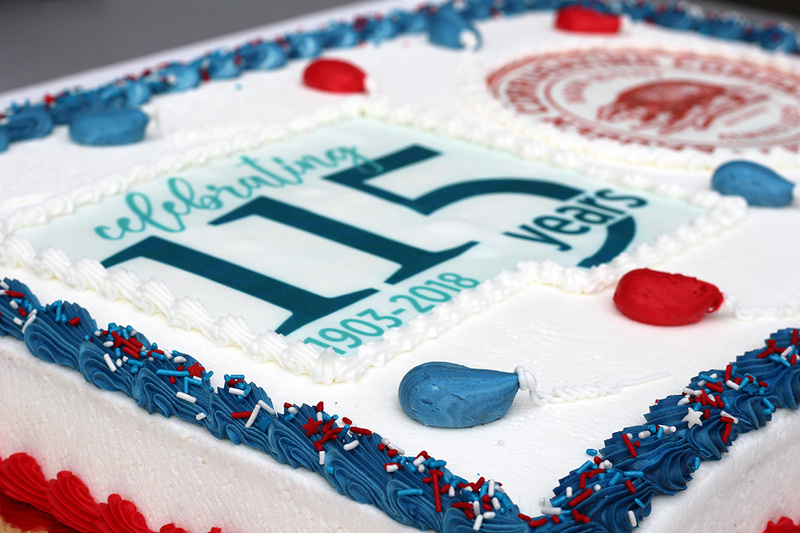 Our 115 years in business is a testament to our unwavering focus and attention to taking care of our customers today and in the future. 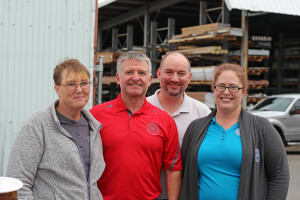 Leveraging our extensive knowledge and expertise, we provide a variety of services, support and products – committed to working with you and guiding you all the way through, ensuring that your project is successful. 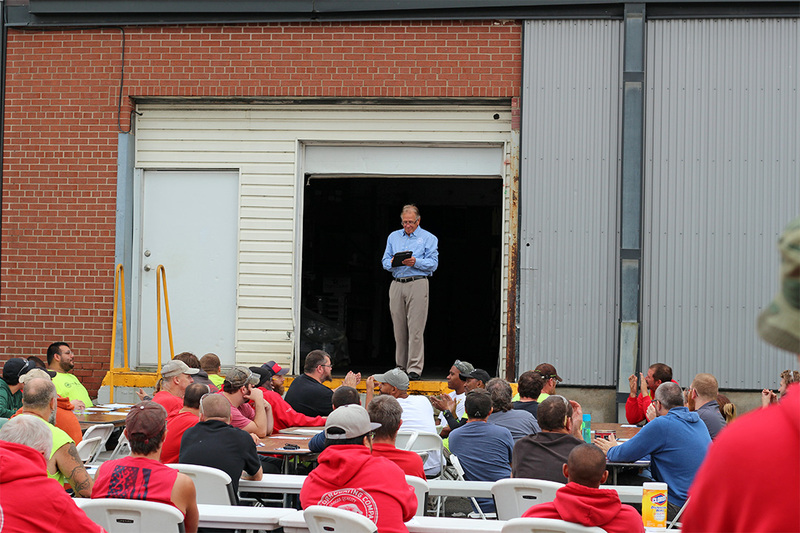 We do this by focusing on our core values — honesty and integrity, passion and compassion and longevity. Everything we do revolves around these values. 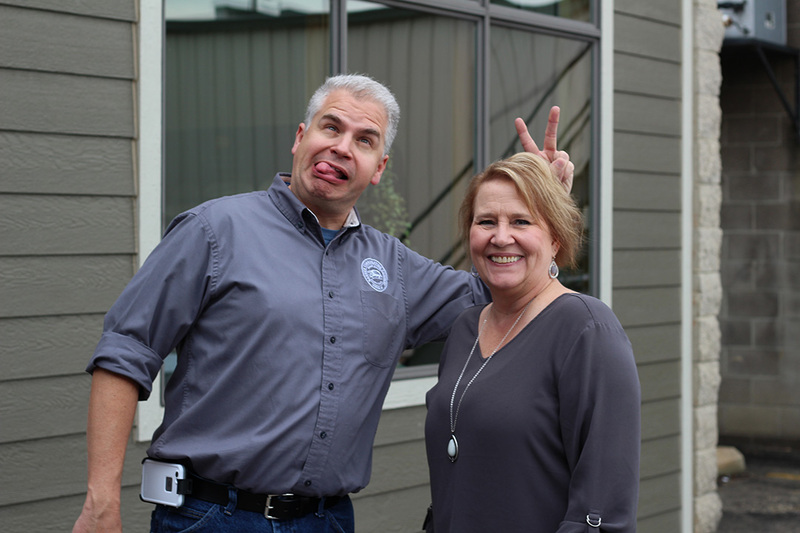 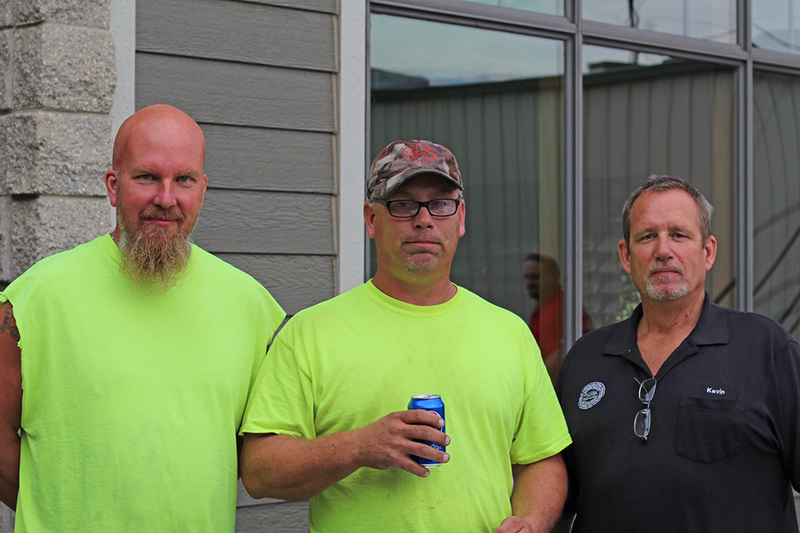 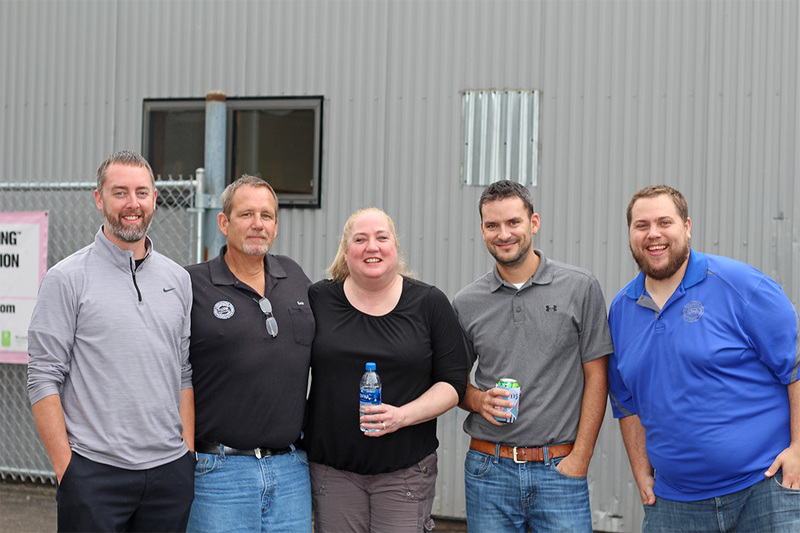 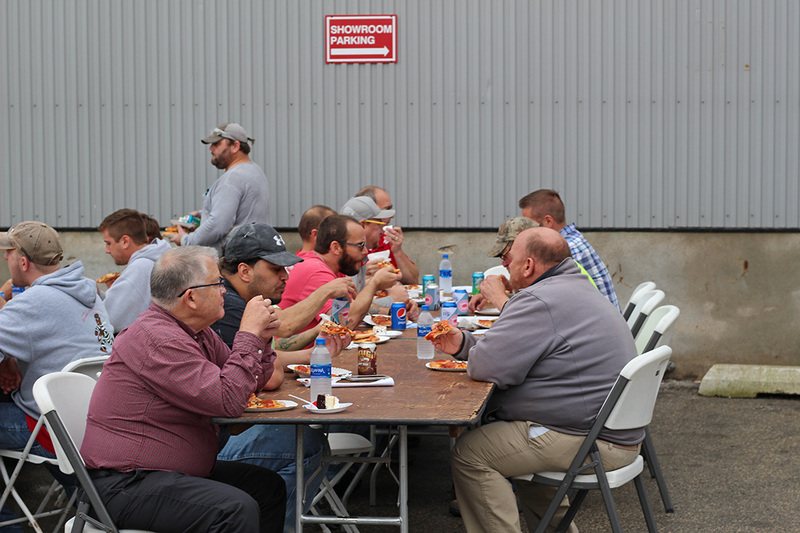 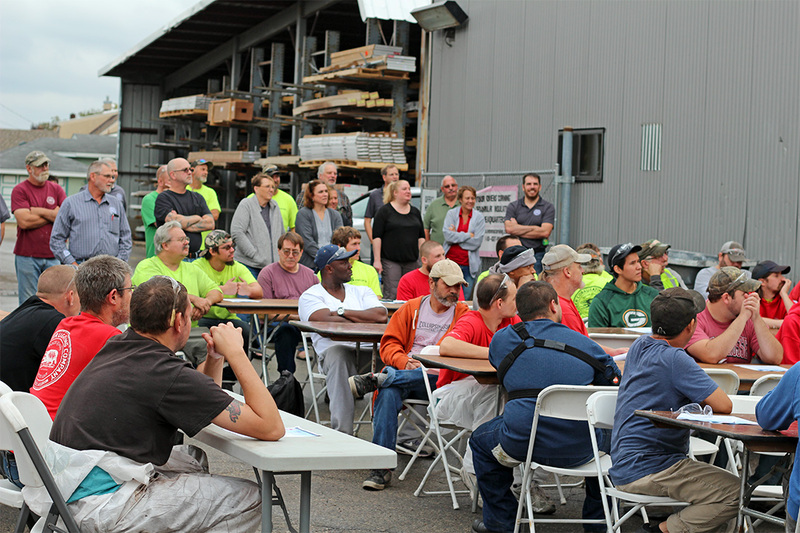 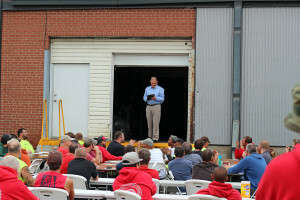 On October 3, 2018, Badger Corrugating Co. employees enjoyed a birthday celebration filled with pizza, cake and fun. 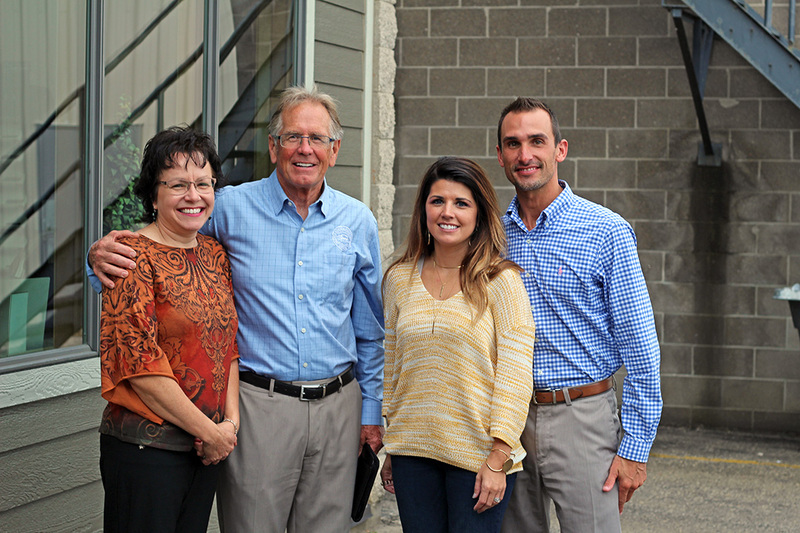 From the entire Badger Corrugating Co. family, thank you for being a part of our journey and celebration.